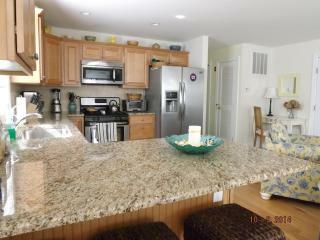 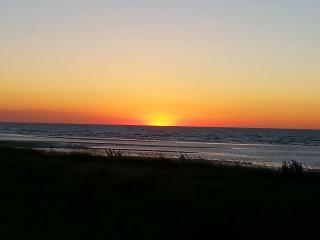 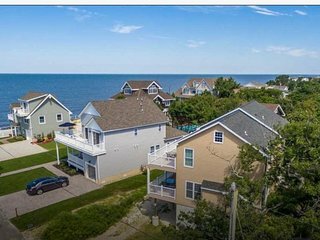 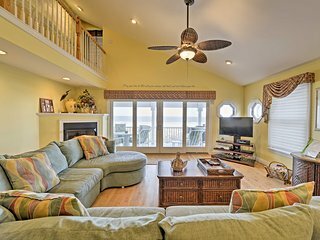 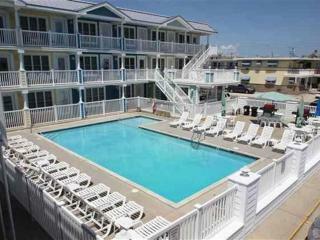 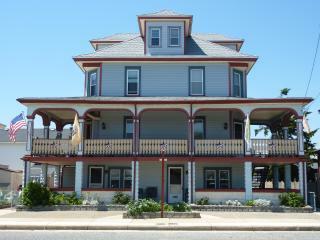 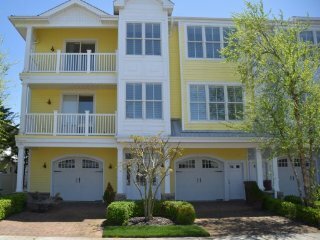 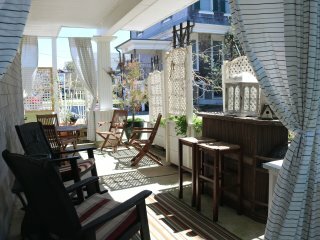 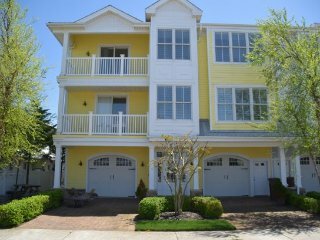 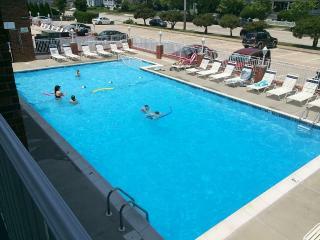 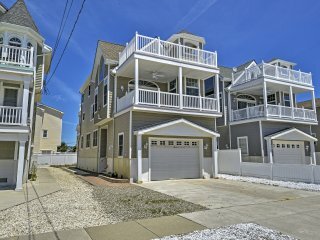 Cape May Villas Retreat, Serenity and Sun, Sand Beach and Fun! 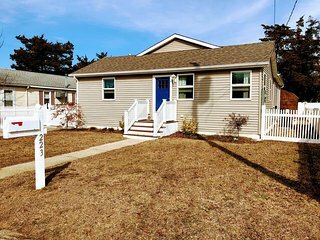 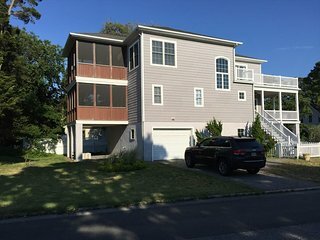 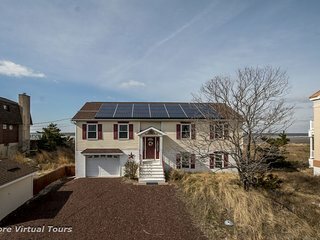 Perfect Bayside Cape May Villas Home! 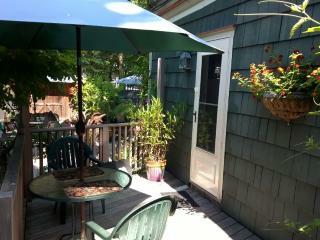 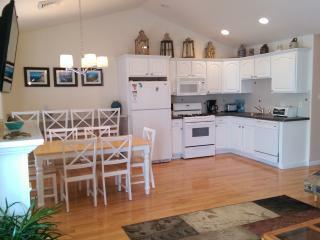 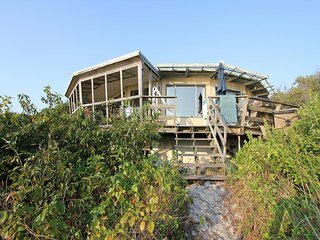 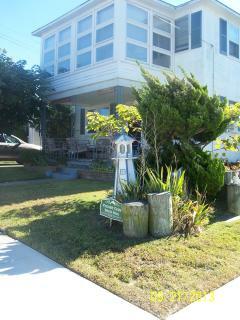 Baybreeze Cottage - dog friendly, 3 BR home just steps from the bay beach! 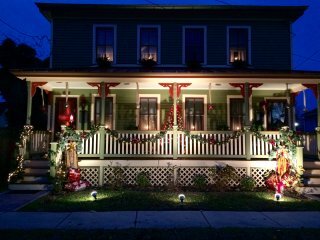 “Franklin Street Historic House Cape MY NJ” This house was absolutely beautiful. 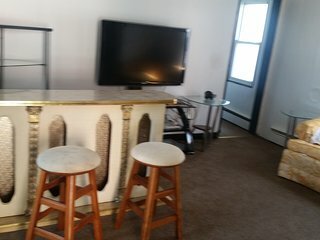 There was everything you could possibly need. 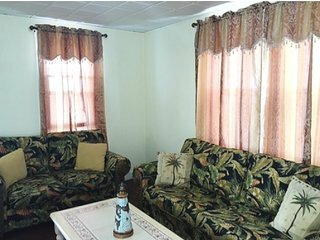 The owner is very attentive to details and making sure her guest are comfortable. 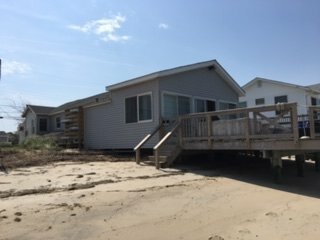 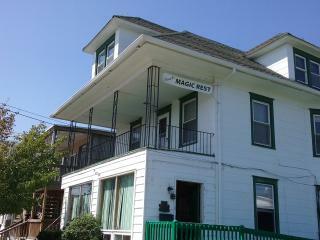 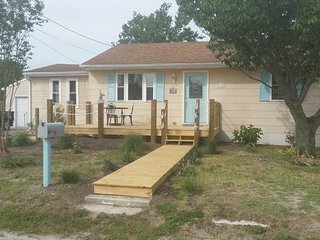 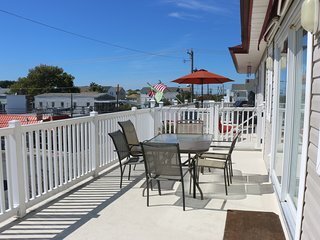 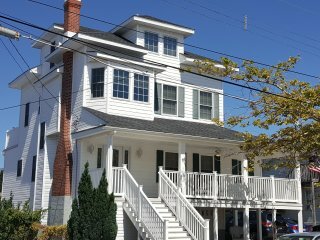 “2 night stay” There was enough sleeping for 10 people, owner's were super nice, nice front porch, 2blks from beach and boardwalk. 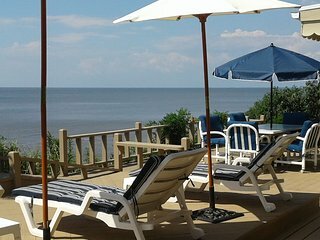 Just what we needed! 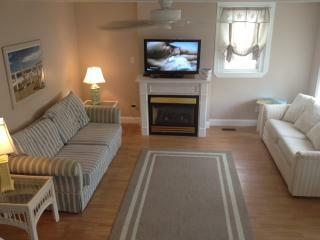 “Great stay!” This condo was immaculate! 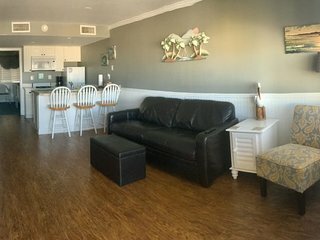 Very spacious, worked great for the 10 people we had. 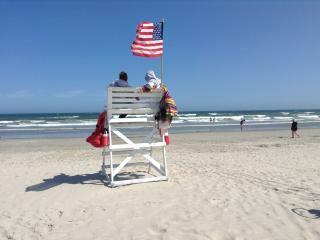 The proximity to the boardwalk was a great bonus! 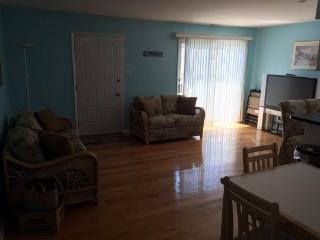 Condo near the Shore(2nd floor) !!! 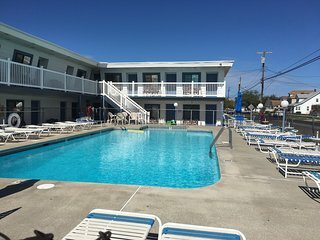 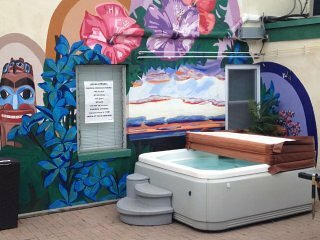 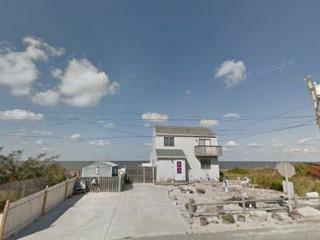 Best location in wildwood for all ages! 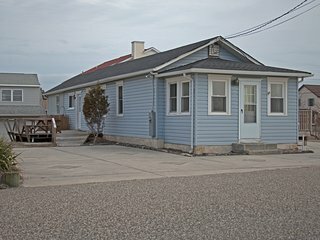 St patrciks day Special!